Your Make and Take Workshop – Make your cheese and Take it home! Our Workshops are aimed at the beginner. Watch this space – more workshops coming up. Your Make and Take Workshop – Make your cheese and Take it home! Our Workshops are aimed at the beginner. 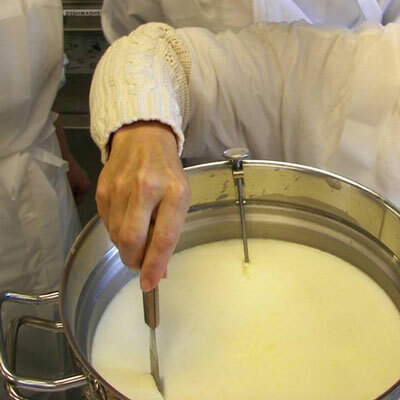 They are simple, easy workshops where you make cheese and learn a lot about the basics of Cheesemaking. Minimum numbers are required. If we do not attain minimum numbers the Workshop will be cancelled five days prior to the event. You can opt to attend the next scheduled Workshop or have a refund.